The words were not original. The tune was an old folk song. Scotland’s famed young poet used them and added to them to write one of today’s most sung songs on New Year’s Eve around the world, Auld Lang Syne. The “my Jo” in the song is his wife, Jean Armour. They met when she chased his dog away from her laundry. 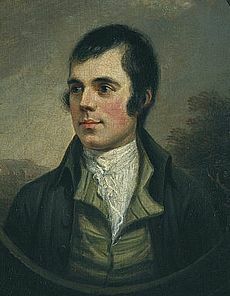 Robert Burns was not known so much as budding poet but as a cad. Indeed, when he got Jean pregnant, her father hid her away so that they could not marry. 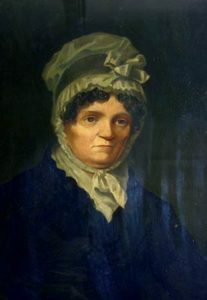 When Jean had twin boys and Burns’ reputation as a poet began to rise, Jean’s father relented. They married and had nine children; in fact, the first two births were twins, the second being twin girls. But Jean’s father had been right – Robert sired at least four illegitimate children and died at 37 after he had had a tooth pulled. His poor health was blamed on too much drink. His and Jean’s last child, a son, was born the day Burns was buried. New Year’s Day was not always on January 1st. 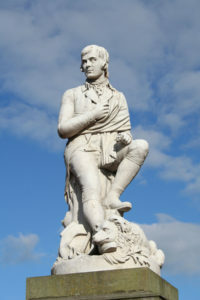 It was, when Burns wrote his poem, but until 1752, it had been celebrated in England on March 25th. The Aztec’s New Year was March 12.In Japan and China, New Year’s Eve varied from late January to early March. Why? Because the new year started with the planting cycle.